This pattern is my absolute favorite go-to gift for new babies and special kids. It works up quickly, too — what more could you ask for!? 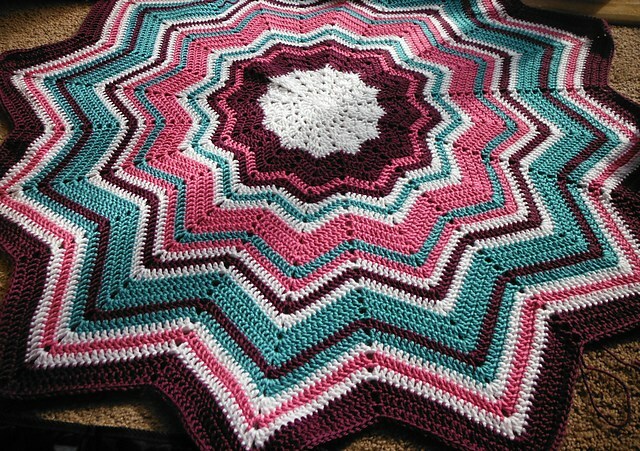 The formula for the round ripple is nothing new, but I love to add the rainbow colors and white stripes to create contrast. 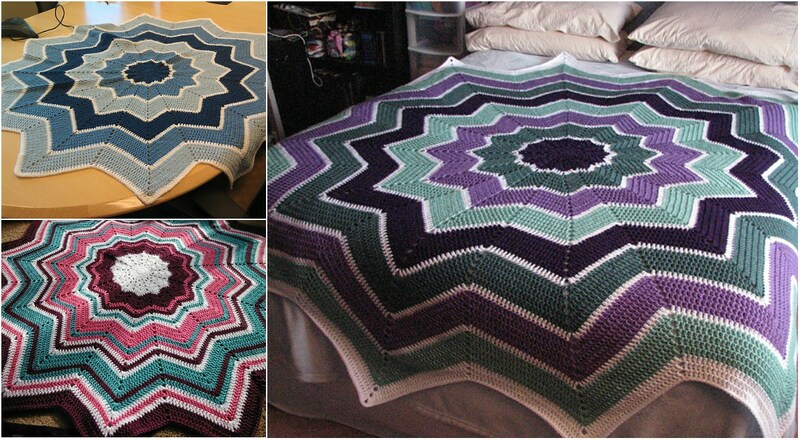 Inspired by, but not quite the same as so many others have done here and on crochetville! This pattern is my absolute favorite go-to gift for new babies and special kids.